When you’re the best at what you do, how can you improve on that? One way is to do it in more places for more clients, and that’s exactly what Hypor is doing by partnering with Nugeporc in the Dominican Republic. 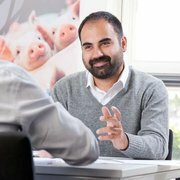 We decided to associate with Nugeporc two years ago because it is a serious group of large producers who want to make their pig production the finest on the continent. In June, Hypor exported 278 GP Hypor Landrace and Hypor Large White sows to help Nugeporc improve their production, and last week exported 120 GP Hypor Maxter, Hypor Magnus, Hypor Landrace and Hypor Large White boars. This partnership will enable Hypor to expand across the continent and compete for market share. Not surprisingly, the feedback from Nugeporc has been very positive. They are confirming what we knew, that our products are of a superior quality to what exists on the island today. The proof is in the outstanding growth and profit that our genetics are bringing to producers. Work is underway on a nucleus facility to produce high quality Hypor genetics in the Dominican Republic. Hypor will export top breeding stock from Canada to the facility in the Dominican Republic on a regular basis to maintain genetic improvement. 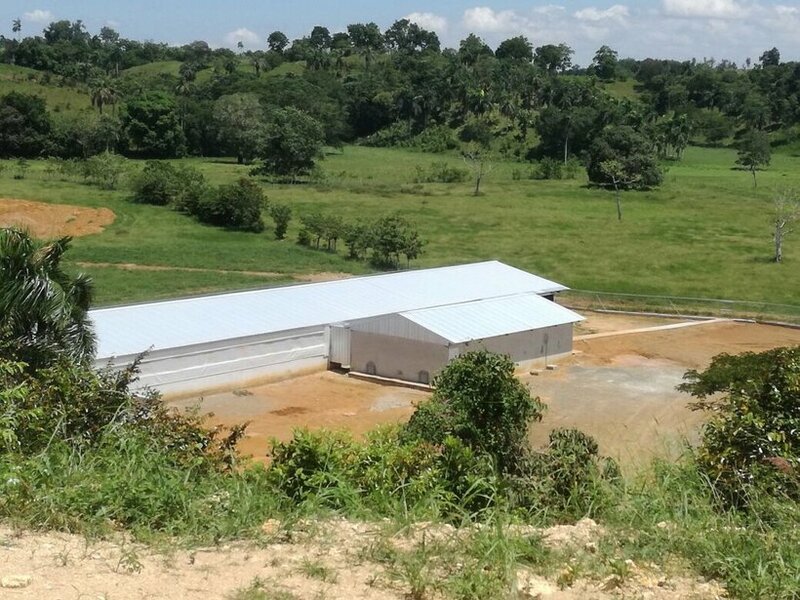 While Hypor is currently sending sows directly to Nugeporc member farms, the goal is to have the facility ready to accept sows within two years. It is shaping up to be what Prieto calls “the best collection of boars in the Caribbean, combining the latest technology and the unrivalled expertise of Hypor”. As part of the partnership, Hypor is sharing that expertise by training Nugeporc members on Hypor’s production and quality standards and fulfilling their commitment to Total System Profitability. And when you’re trained by the best, your results reflect it. We’re already seeing strong results in Latin America as Hypor and Nugeporc become the leading choice for swine genetics in the region. And when the options are “leading” or “following”, the choice is clear.